So, on the 20/5/13, it’ll be the one-year anniversary of RichReviewz, and while it’s still a goldfish to a lot of whales as far as online music journalism goes, I’m proud of it so far. So, in celebration, I’m doing a giveaway competition! What are the prizes? Well, I’m giving you guys the chance to win three CDs: Slayer’s “God Hates Us All”, Trash Talk’s “Eyes & Nines” and Pig Destroyer’s “Book Burner”, as well as a Tangled Parrot t-shirt of your chosen size. To win these, all you have to do is simply share this post on Facebook, easy as that. I’ll take names of people who have shared the page, then when the competition is over, I’ll put all the names in a hat and pick out a winner – then I’ll mail said person, ask you for your shirt size and address, and then send the prizes your way. I have to warn that this is a UK ONLY competition. I can’t afford to pay for international p+p sorry, as much as I’d like to. Competition ends on 1/6/13! So yeah, you’re in for a chance to win three awesome releases and a t-shirt for free. GO! October has been a crazy month for releases, huh? I’m literally overwhelmed at the moment by so many releases from a lot of bands that I hold in high regard within days or weeks of each other. I just finished the Pig Destroyer “Book Burner” review (here), and at the moment, I intend to cover Trash Talk‘s “119” and Godspeed You! Black Emperor‘s “‘Allelujah! Don’t Bend! Ascend!”. I’m also hoping to review the Devilman (not the grime artist) debut when it gets released… really looking forward to what else those guys have done besides the tracks they’ve put up on the net, as well as Neurosis‘s “Honor Found In Decay”. I’ve also had requests for album reviews, and hopefully a submission soon. I’m not getting enough of them (despite this timing of releases)! Anyway, another problem on top of all the sudden releases is that I have gigs to go to in the next few weeks which means I’m taking on as many shifts as I can at work, the travelling and possible hotel costs are going to make my bank account cry. 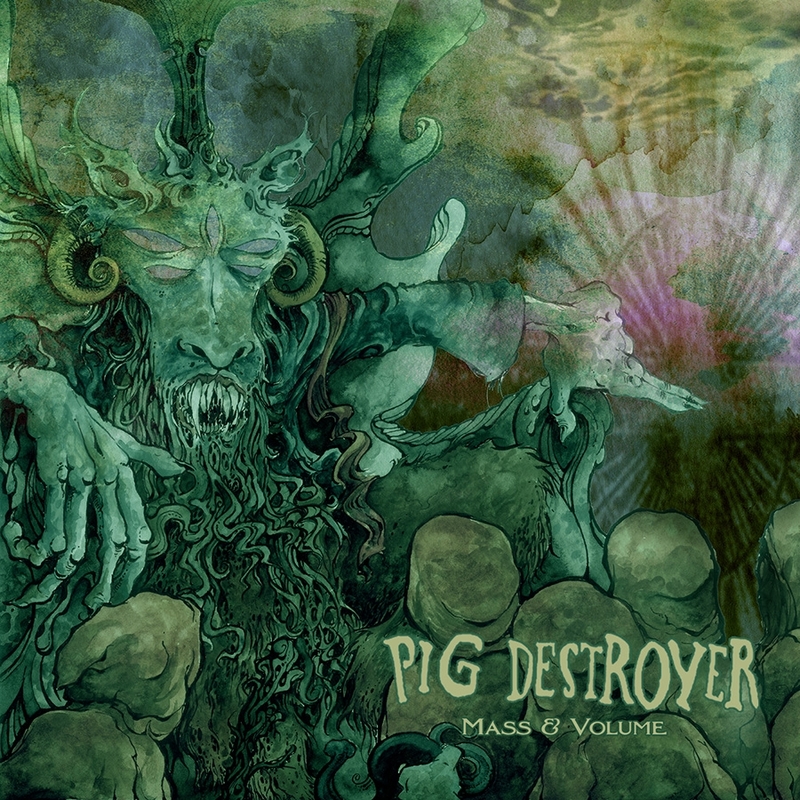 I’m going to Damnation Festival on the 3rd November, which is being held in Leeds, and the fact that I’m going to see Pig Destroyer in the flesh almost turns me into hysterics just thinking about it. Then on the 5th November, I’m hoping to see Death Grips in Bristol, depending if anyone is going and I can stay at a friend’s place. Then, I have the Neurosis and Godflesh ATP event in London on 2nd December. I will definitely be reviewing these too. So yeah, I’m gonna be busy on working to save money for expenses. I’ll try to write as much as I can during the free time I have, but sorry in advance if posts are few over the next couple weeks.